There will be no Open Gym today. 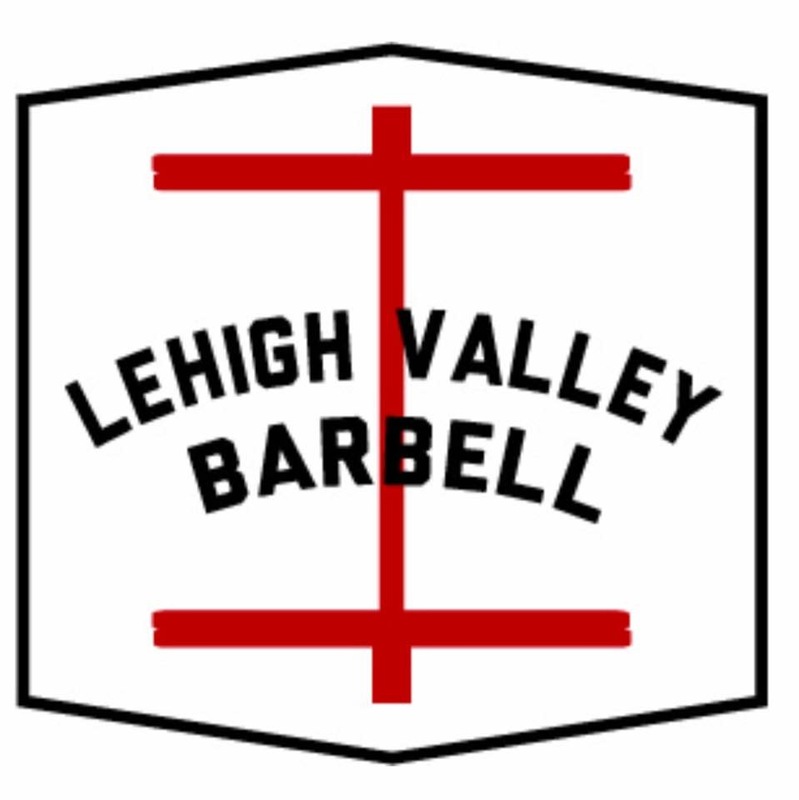 Come check out Lehigh Valley Barbell’s weightlifting meet! !